I want to give a big and hearty CONGRATULATIONS to Kathy, the winner of the Work Bench Toy from Guidecraft! Kathy now has 48 hours to confirm! 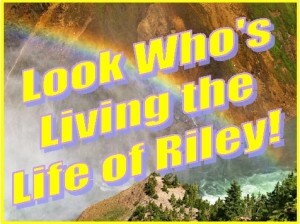 *** WINNER of the Banglz Wrist & Ankle Weights Giveaway *** Rita is Living the Life of Riley!